In an ideal world, eyeglass lenses would always be perfectly clean, with no smudges or smears. You would be able to take your glasses on and off, pick them up and put them down all day long and still enjoy crystal-clear vision through each lens. Yet, as everyone who wears eyeglasses knows, it is typical to see fingerprints and streaks on your lenses. 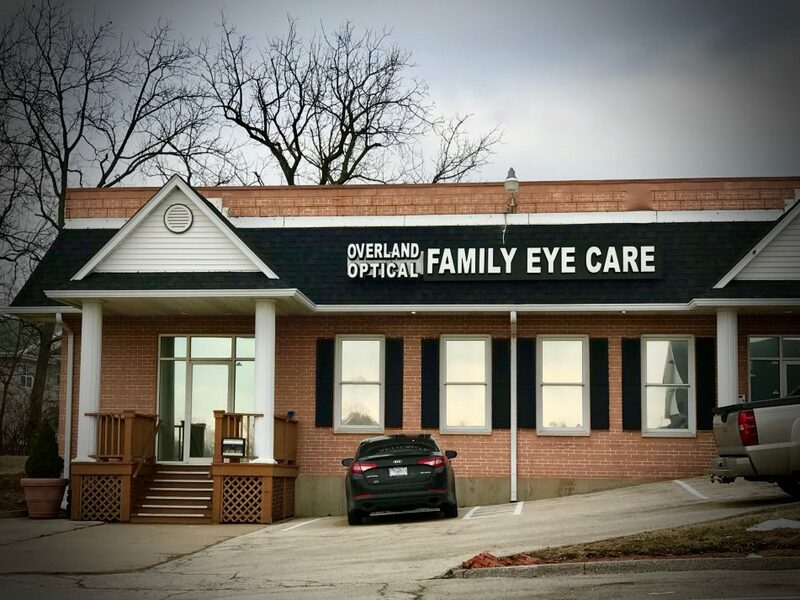 When that happens, it’s time to clean your glasses. Rub a microfiber cloth or specialized lens cleaning wipe over the surface of your glasses lenses gently. This will remove any large debris. When you are home (and not running around in the middle of a busy day), cleaning your lenses under running water is highly effective. Use a small drop of neutral kitchen soap; rub your fingers together until they are sudsy, and then apply this to the lenses. Afterwards, rinse each lens under lukewarm water. Dry gently with a microfiber cloth. Don’t use regular tissues, napkins, toilet paper, or the sleeve of your shirt. These cloths can leave dirt or dust particles on your lenses, which causes micro-scratches that eventually damage lens quality. Ultimately, your vision suffers. Don’t use oily soaps, which can left oily deposits on the lenses. These deposits make a great surface for collecting smears! Don’t use saliva instead of a cleaning solution. It is not the most hygienic (nor effective) method to keep lenses clean. Don’t use vinegar or window sprays, even if they are fantastic for your household glass. Those substances can strip away the lens coatings on your glasses. 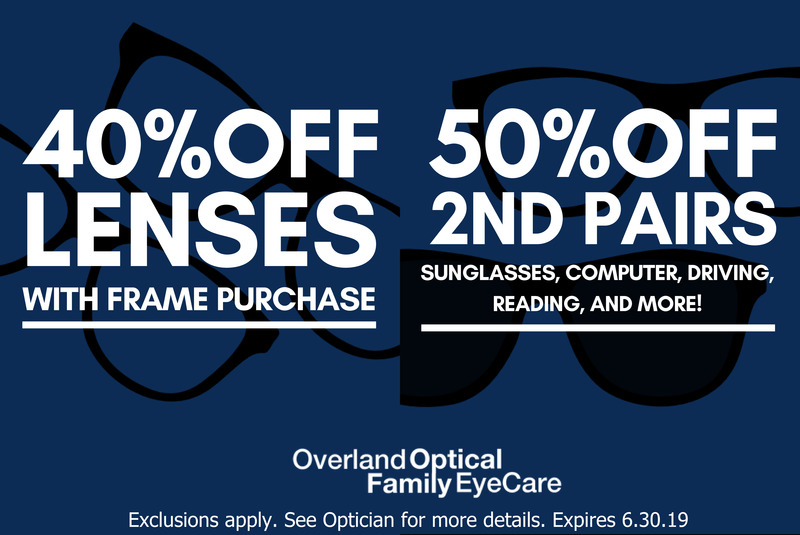 You chose a stylish, high quality pair of frames from our optical collection in St. Louis or St. Charles, and now you want them to look fabulous for as long as possible! As long as you take care of your eyeglasses frames properly, they should continue to stay attractive. Use lukewarm, running water and mild washing soap for cleaning your frames. Hold them on the side to prevent warping while you are cleaning them. Be sure to clean and wipe the nosepads of your glasses periodically too. This will improve the fit by removing any greasy residue that causes slipping. Ultrasonic cleaners are the ultimate way to clean eyeglasses thoroughly. This method of removing dirt is gentle and highly effective, and it is recommended about every six months. Always fold up your glasses and place them so they rest on the frame. Never store them face-down on the lenses. The car dashboard, radiator top, or sauna bench are unsuitable places to store your eyeglasses. Do not expose your glasses to extreme heat, which can damage even the most durable frames and lenses. Some lens coatings, such as anti-reflective, can be compromised by heat and surface cracks may form. Plastic lenses are particularly vulnerable to damage from high temperatures. Very cold temperatures can also warp eyeglasses; don’t leave your glasses in the car or out on the porch overnight during the winter. As long as you are careful to stick to the best cleaning and storing practices for eyeglasses, you can enjoy sharp and long-lasting vision through your lenses! 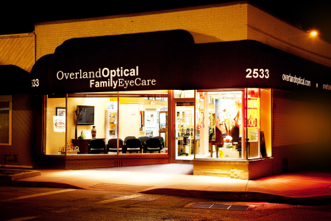 Stop by anytime to browse our collection of designer glasses in St. Louis and St. Charles, and we’ll help you see clearly and look amazing!